It’s hard to imagine a faster or more audacious way to obtain billions of dollars than the route recently taken by Saudi Crown Prince Mohammed bin Salman: Force the country’s richest people to turn over their personal fortunes to the state as part of an “anticorruption campaign”. Late last year the 32-year-old heir to the throne locked up a group of Saudi billionaires and other businessmen at an ultra-luxe prison—the 492-room, palm-lined Ritz-Carlton Riyadh. Some were his own relatives, including Prince Alwaleed Bin Talal, 62, the most recognisable Saudi mogul in the West. 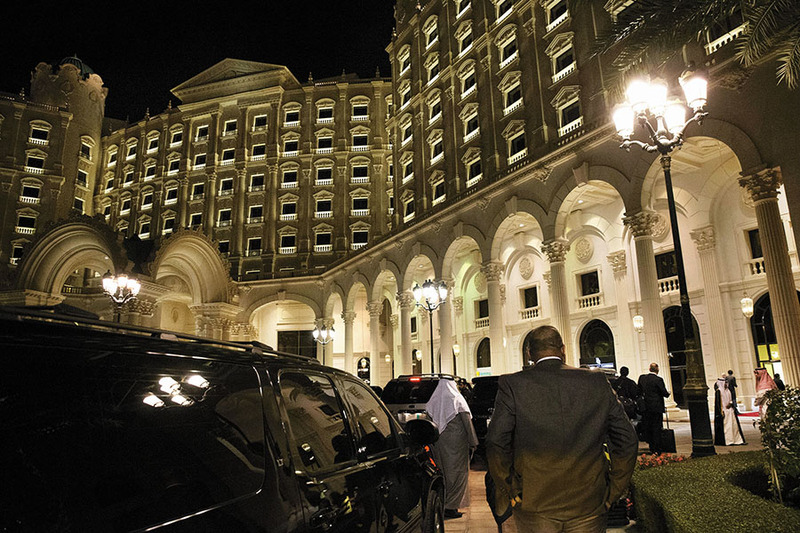 Alwaleed and many others have been released, but checking out of the Ritz-Carlton cost billions. There are a thousand and one stories about what precisely happened, making it impossible to know definitively who gave how much to whom when. Given these shifting sands of truth, we’ve chosen to leave all 10 Saudis off our billionaires list this year; none would comment. With greater clarity regarding their wealth, some might eventually return to the ranking.